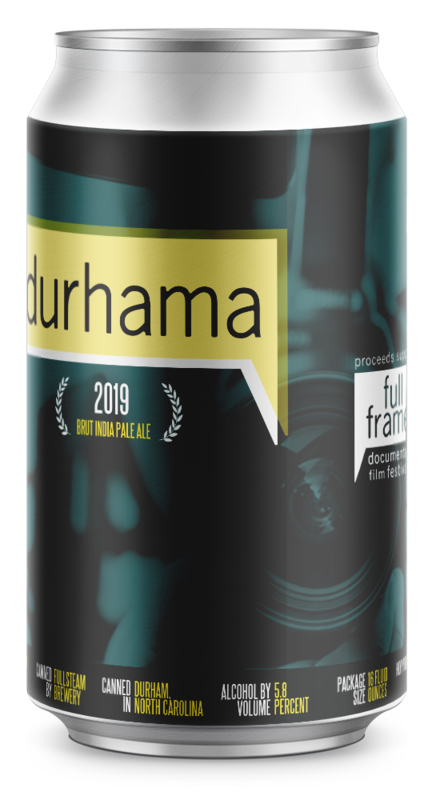 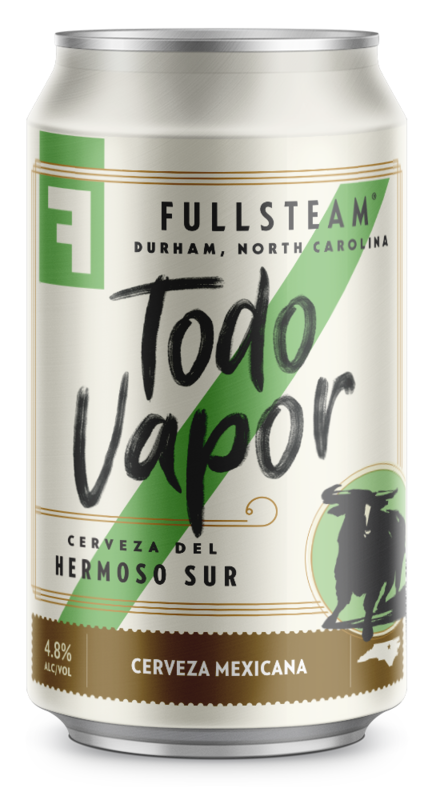 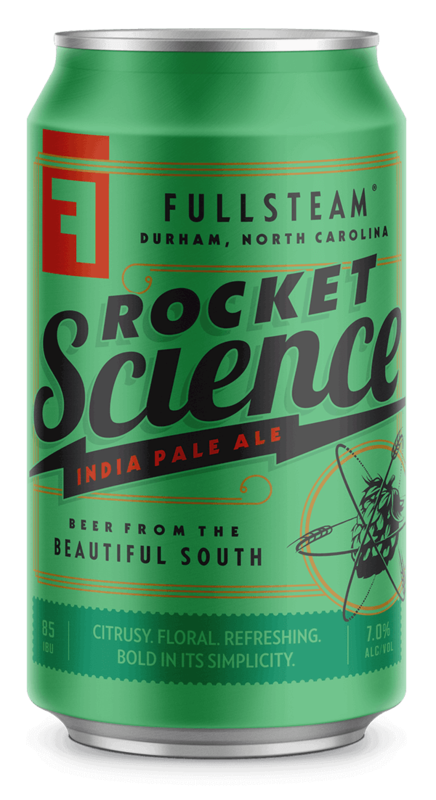 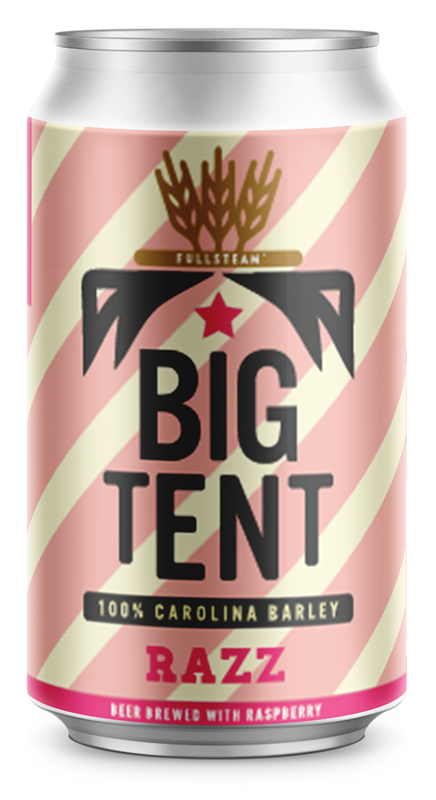 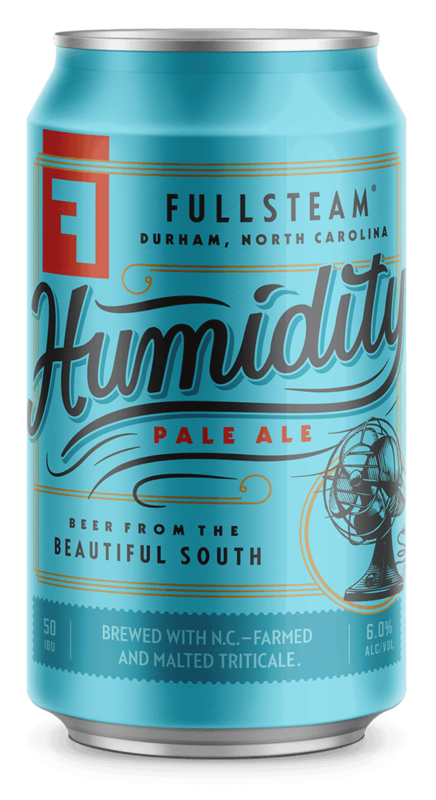 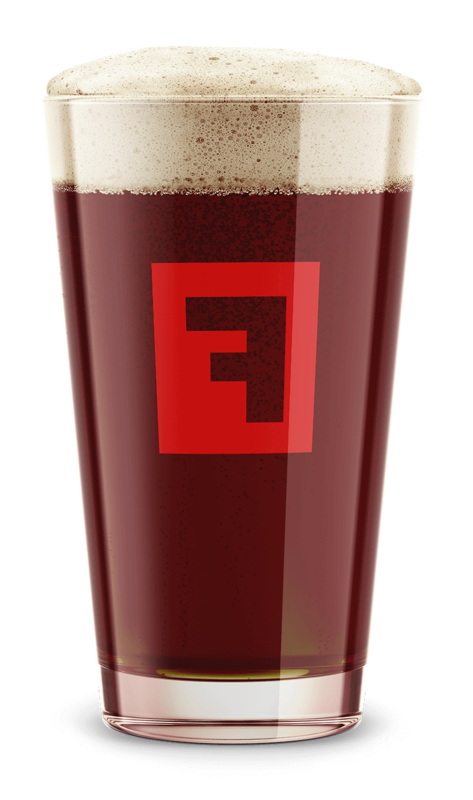 Fullsteam brews distinctly Southern beer that fosters agricultural pride and prosperity in a post-tobacco North Carolina. 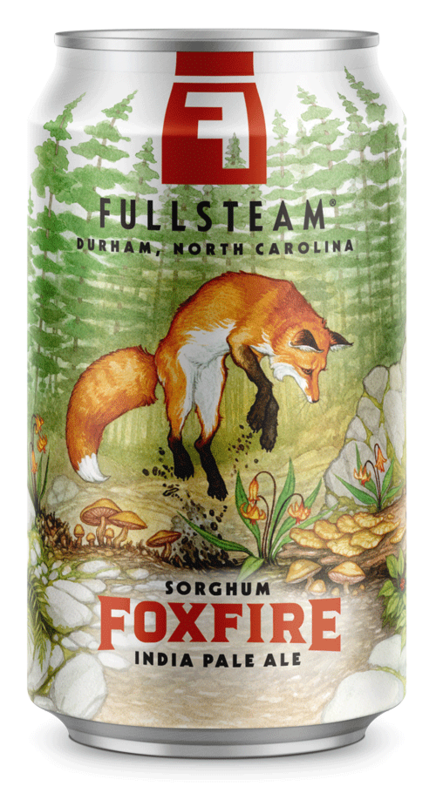 By buying local to brew local, we aim to improve the quality of life of local farmers, foragers, and agricultural entrepreneurs. 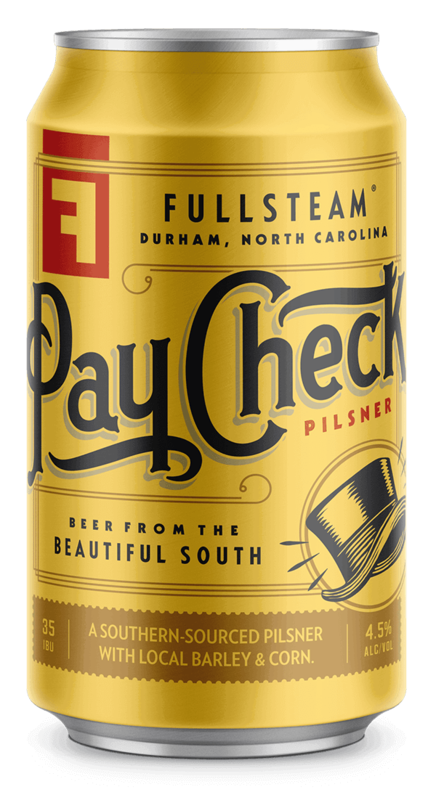 We seek to pioneer a Southern Beer Economy...one pint at a time. 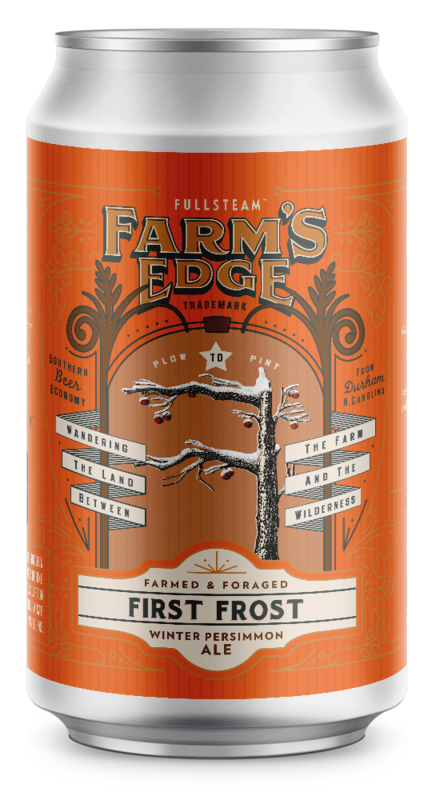 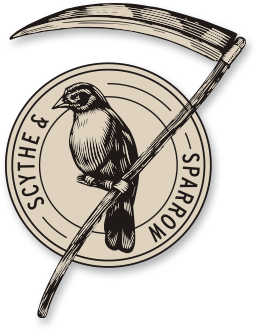 experimental and wild beers from the farm's edge. 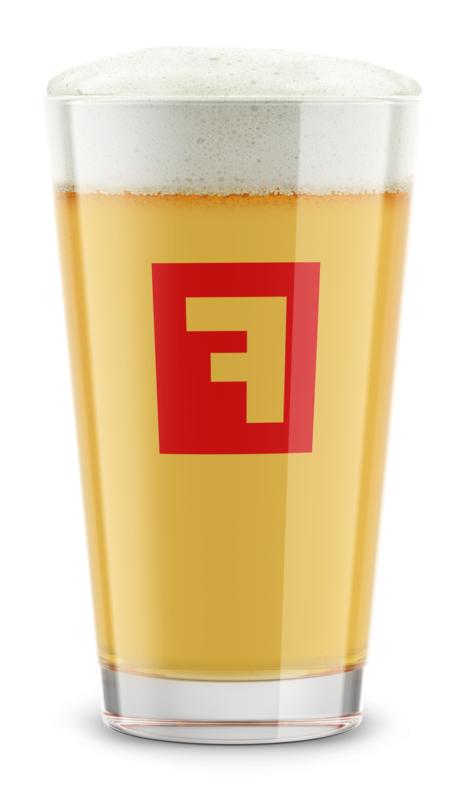 All of our beers contain at least 10% local ingredients by weight. 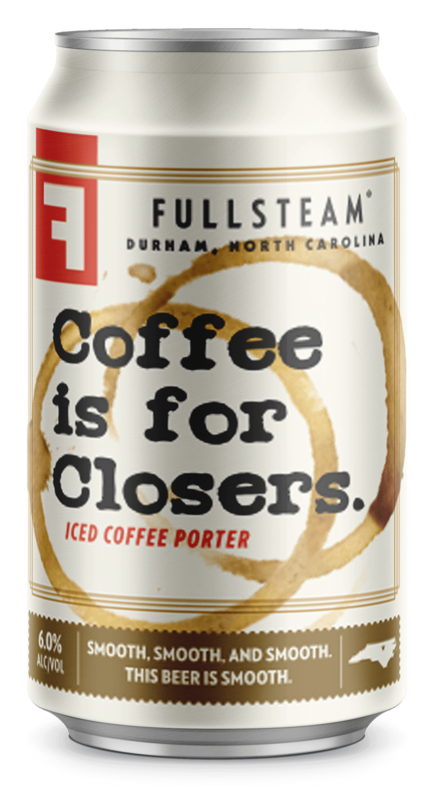 Most are significantly higher than this. 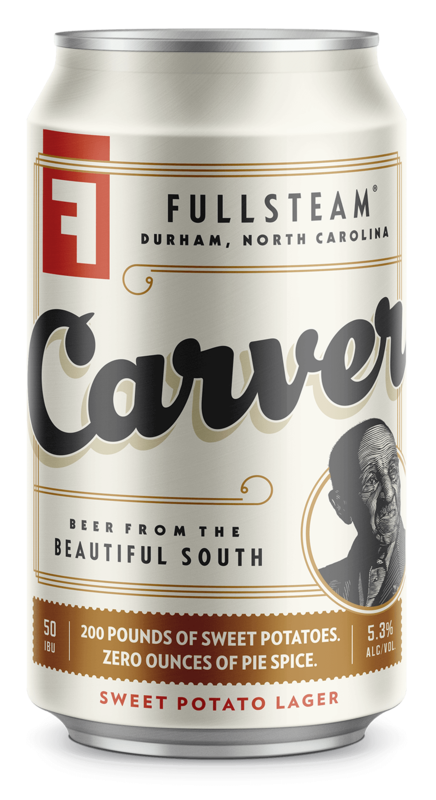 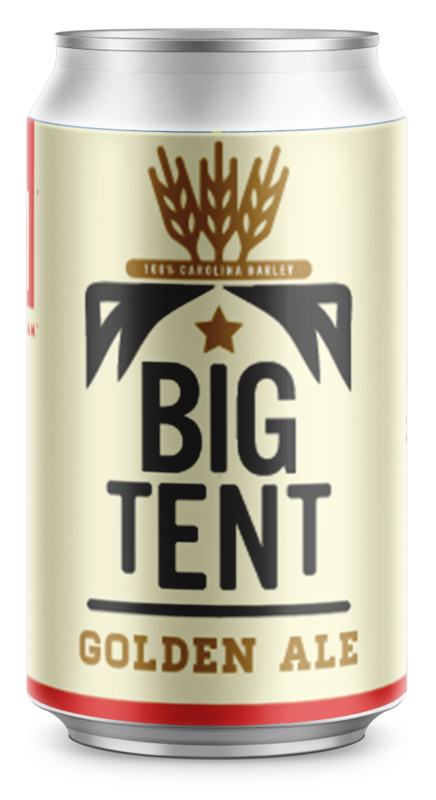 Check each beer's profile page to learn more about the North Carolina farms and value-added producers we support.